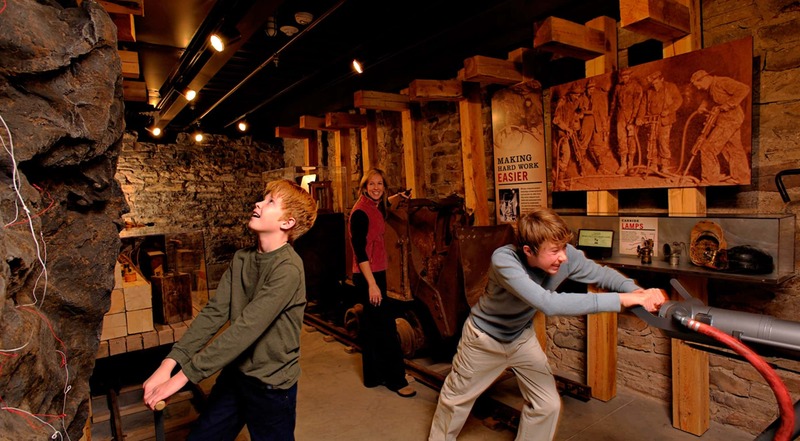 Enjoy free admission to the Park City Museum today! We will have hands-on activities from 1pm to 4pm. Visit for the first time or revisit your favorite exhibits. For more information: Call 435-649-7457 ext. 102 or education@parkcityhistory.org.